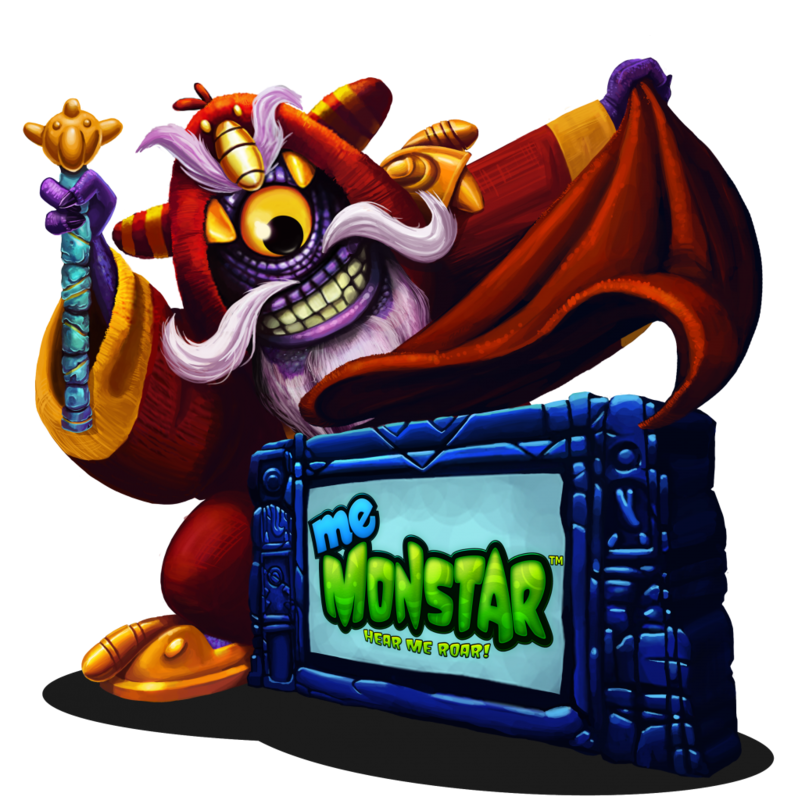 Me Monstar: Hear Me Roar! – updated PlayStation®Store release information! 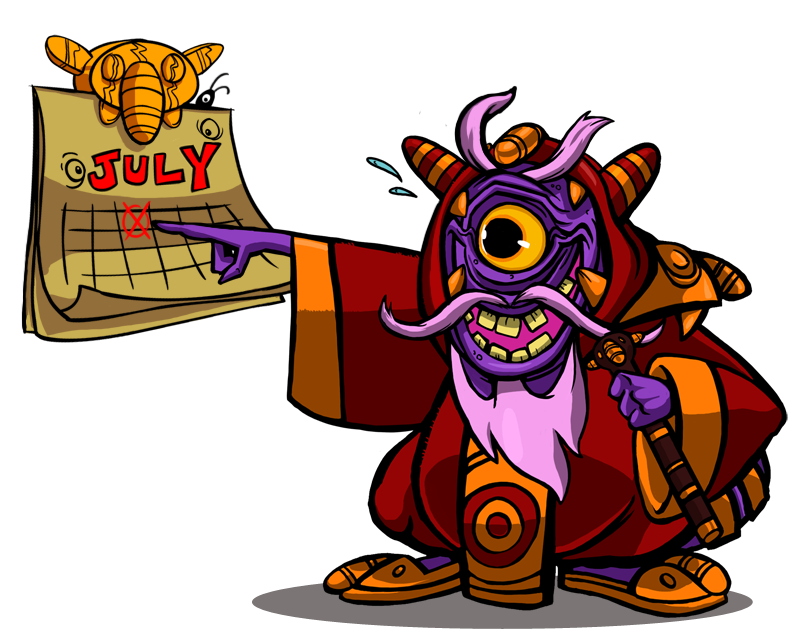 Following the recent publicised Sony PlayStation®Network issues, the release dates of Me Monstar: Hear Me Roar! have unfortunately been delayed. 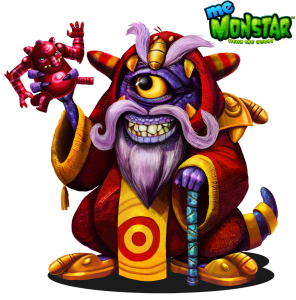 Developed by Cohort Studios; Me Monstar: Hear Me Roar! is a single player arcade style action minis game that will be available on both PlayStation®3 and PSP® (PlayStation®Portable). www.memonstar.com – new site coming soon! 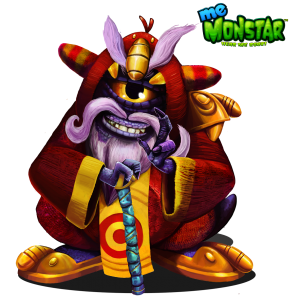 Me Monstar: Hear Me Roar! – coming soon to the PlayStation®Store! 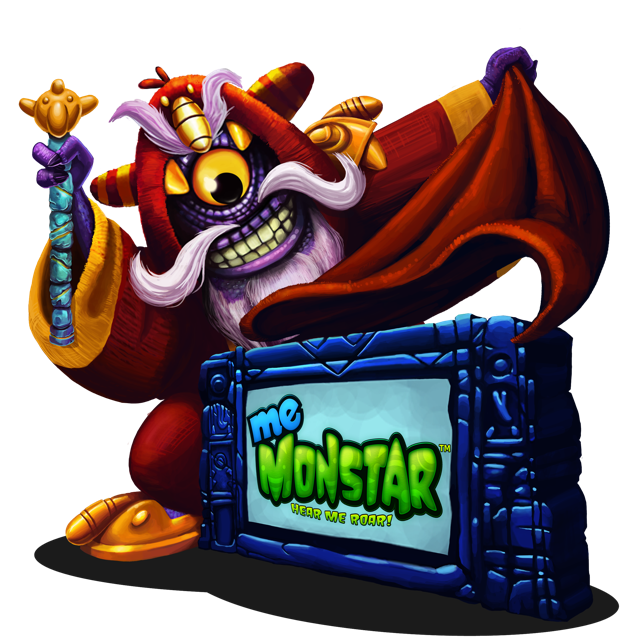 Master Shoo is excited to announce the forthcoming release of Me Monstar: Hear Me Roar! Roaring, slashing, burping and vomiting its way onto the onto the PlayStation®Store next week; the minis game will be available on both PlayStation®3 and PSP® (PlayStation®Portable). Developed by Cohort Studios; Me Monstar: Hear Me Roar! 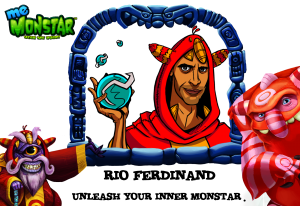 is a single player arcade style action game where the player takes control of a Monster during their rites of passage to become a Monstar Guardian. The game takes place in a world formed from people’s dreams and imagination; where farts are deadly weapons and Fear is your enemy. 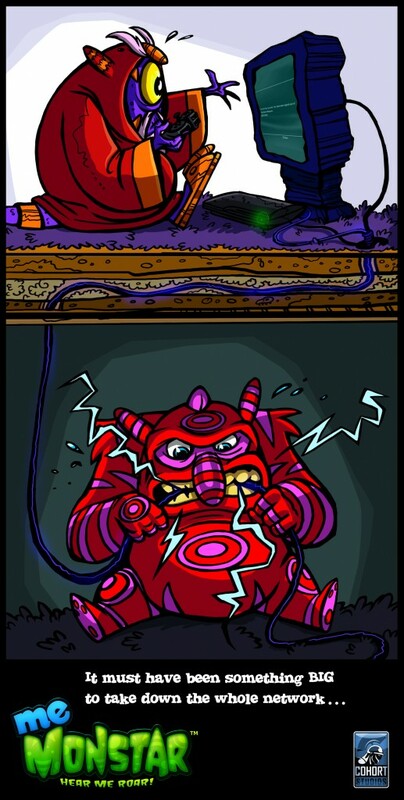 As a monster embarking upon their rites of passage to become a MONSTAR; feed on Dreams, beat the opposition and grow in power to do battle with the invading Fears and Nightmares!